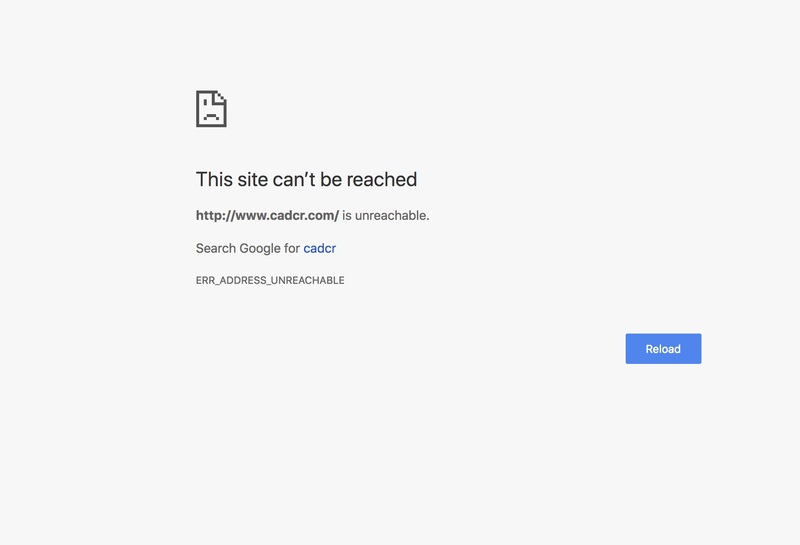 This is what I see right now when I try to visit www.cadcr.com. You'll see the site. It is a problem it seems with the DNS Cache on my computer. I’ve been battling a challenging series of technical problems in the past few weeks. One result: As I focused on the IT issues, I couldn’t really think much about marketing issues and even this blog. So there have been delays, false turns, and moments of hope and recovery as we worked through the problems. 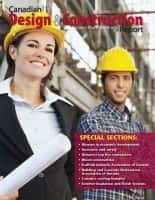 One of the most peculiar and vexing issues occurred with our Canadian national publication, Canadian Design and Construction Report (cadcr.com). Everything seemed okay when we switched Internet Service Providers — a story I’ve described earlier. But the problem is, while everything seemed right on my computer, no one else could see any of the changes. In fact, the domain remained lodged on the Domain Name Server (DNS) of the old ISP. Undoubtedly, in my orbit of family, friends and this business, I’m the guy people go to when they find problems with their computers, phones and Internet hook-ups. Not that I’m a qualified IT tech. But I’ve learned how to troubleshoot, research, and solve problems. But this one was way over my head. I called on an offshore consultant mentioned earlier (Promise Akpan) to see if he could resolve the issue. He, too, found it vexing. In fact, he reported to me that it took him a full day to begin to isolate and cure the issue. And he reported he had solved the problem. But when I turned on my MacBook Pro, suddenly I found I couldn’t access the site at this end. It turns out there is an issue related to “clearing the DNS Cache” on this computer — and there are various instructions out there about how to do it. I’ve tried them all, without success. To isolate the problem, I made sure I could access the site on my phone and a windows-based computer. So at least I have a work-around — use another computer for now to access that site. When we count the hours spent on this matter, it scares me how costly it could be. Fortunately, while Promise is one of the more expensive offshore consultants, he is far less expensive than an hourly based IT consultant based in Canada. As for my time; well, I suppose you could call it “priceless”. The good news is I think we are behind the technological glitches and I can get back to work. But here is a thought for anyone thinking about marketing and business development. If you were to pitch an idea to me not related to my immediate priority right now, what would be my reaction? And if you had the capacity to understand, and help resolve, the issue that is top of mind, how would I respond? Of course, the challenge is knowing enough about the client or potential client to appreciate whether there is a trigger point or number one priority that you can resolve, in a timely manner, and without being intrusive. This is easiest to do with current clients and others where you have ongoing relationships and connections, and is rather hard to do “cold”. 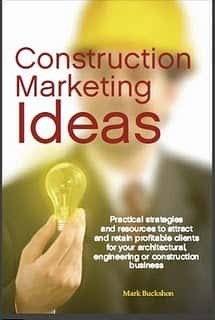 But it is also a place for advertising, because if your expertise matches the requirements, when the potential client needs help, he will likely begin searching for answers; and if you pop into the picture then, you can be there when needed. Think about these matters when you plan your marketing and business development strategies. Sure, you have a product or service to sell, but the question is really: What does your potential client really need and want? If you have the answer to that question, you have the answer to your most important marketing and business development questions. Next articleCan (should) you connect with your clients’ values in your marketing?